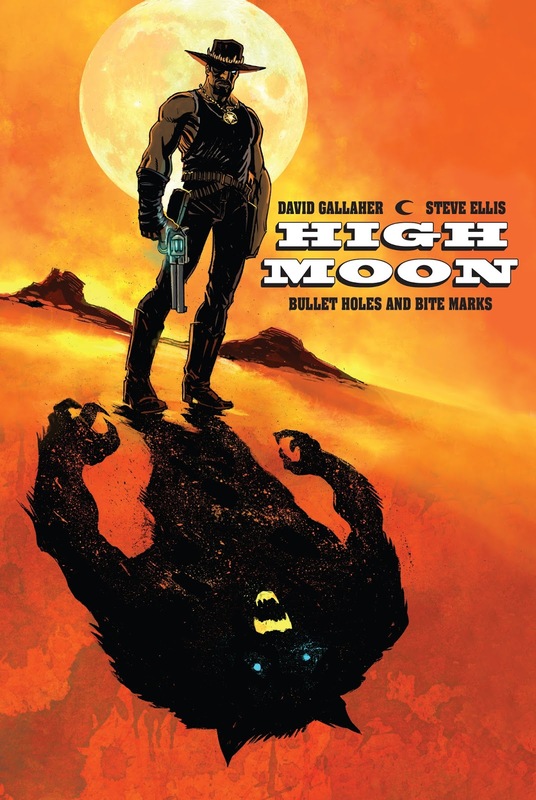 Two of my favorite comic book artists, writer David Gallaher and artist Steve Ellis, are teaming up with one of my favorite publishers, PAPERCUTZ, to bring the acclaimed graphic novel series HIGH MOON back to print. Originally published in 2007 by DC's Zuda Comics imprint, this story which combines cowboys and werewolves in an Old West adventure won a Harvey Award from its comic book industry peers. Readers follow the investigations of a mysterious bounty hunter who has his own dark secret that emerges every full moon. This gritty series does an excellent job of taking the elements of a horror flick and action movie so they play out on the pages of a comic book for an incredibly engaging read. PAPERCUTZ which specializes in graphic novels that are interesting and enjoyable for children and teens to read will be publishing HIGH MOON through its Super Genius subsidiary which distributes titles that are a bit more artistic and edgier than those sold under the name of its parent company. Super Genius will publish the first of the series three volumes, HIGH MOON: BULLET HOLES AND BITE MARKS, this October just in time for Halloween. Volume 2 will be released in May of 2018 with a yet to be determined date for when the final edition will go on sale. 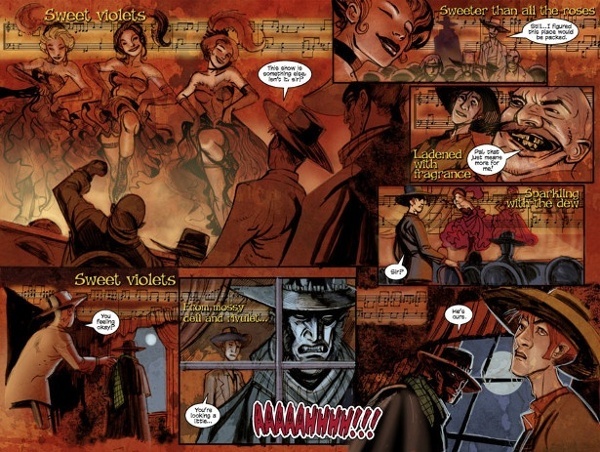 The artwork for volumes one and two will be remastered from the original graphic novels with the story concluding in volume three with all new material. 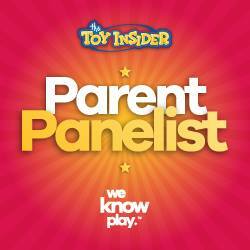 All three publications will feature new covers by co-creator Steve Ellis. The Super Genius editions will also be larger than the previous ones from Zuda Comics, but will maintain the landscape format of the original series. The books will include a removable slipcase to allow them to be attractively displayed vertically on store shelves or on consumers' book shelves. In HIGH MOON, former Pinkerton agent and current bounty-hunter Matthew Macgregor investigates a series of strange happenings in the small Texas town of Blest. Drought has brought famine and hardship to Blest. The summer heat pushes the temperature to unbearable heights during the day. The nights are even worse– for the streets are haunted by strange, unnatural creatures. And even as Macgregor works to uncover the truth about the creatures, he struggles to keep his own supernatural nature a secret. “Between WESTWORLD, LOGAN, and RED DEAD REDEMPTION, the western is resonating in our culture in weird and unusual ways,” co-creator and writer David Gallaher noted in the announcement of Super Genius reprinting HIGH MOON. 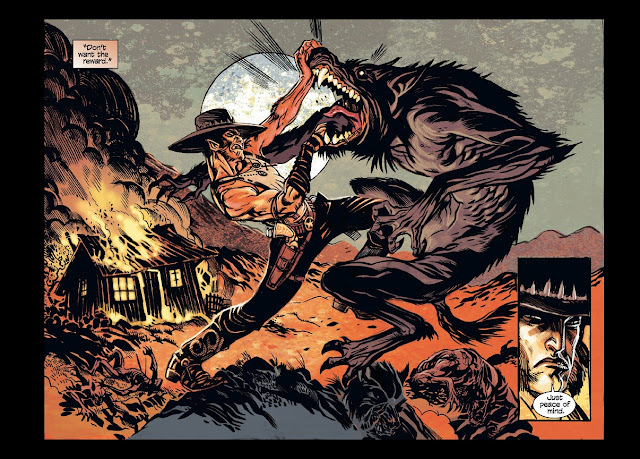 “HIGH MOON recalls the best tropes of both the classic western adventure and werewolf mythology. I can’t wait for readers to discover our bloody tale of werewoles six shootboys, bullets and the supernatural." All three volumes of HIGH MOON will be published in hardcover at $24.99 and simultaneously in paperback at $14.99. HIGH MOON: BULLET HOLES AND BITE MARKS will be available in bookstores and comic book stores across the United States and Canada on October 17th, 2017. For more information, please look to supergeniuscomics.com for upcoming details.